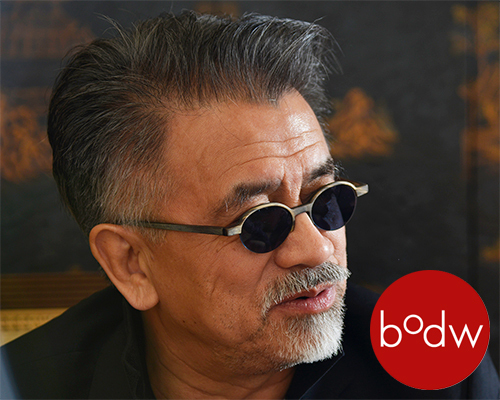 BODW (business of design week) is asia's leading annual event on design, innovation and brands. 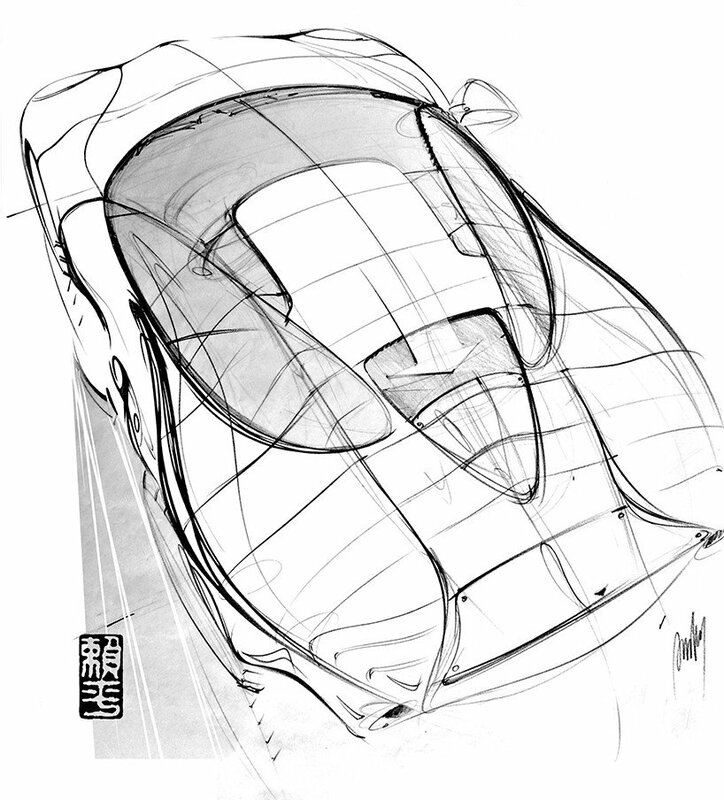 pinky lai is industrial designer with 36 years of experience in german automotive design. born in hong kong in 1951, lai only finished middle school and never felt fit enough to re-enter the higher education program. he spent three years at an apprenticeship in the shipbuild industry but also attended naval architecture classes, which moved him closer to interior decorating. that is where he learned about italian and scandinavian furniture. fascinated by their designs, in 1972 pinky lai sporadically bought himself an one-way ticket to rome and decided to restart his life. six years later, before he graduated in industrial design at the istituto superiore delle’industrie artistiche in rome, he studied fine arts and scenography as a guest student. just as he thought he was ready to work as an industrial designer in 1978, he came across an advertisement from the ford motor company of germany expressing the need for a car designer. while being interviewed by ford, he realized that car design was not industrial design at all. so instead of a job, ford offered him a two-year scholarship to study transportation design at the royal college of art in london. he started his automotive design career in 1980, gaining extensive experience while working his way through the exterior concept development programs of ford’s fiesta, sierra and scorpio models. 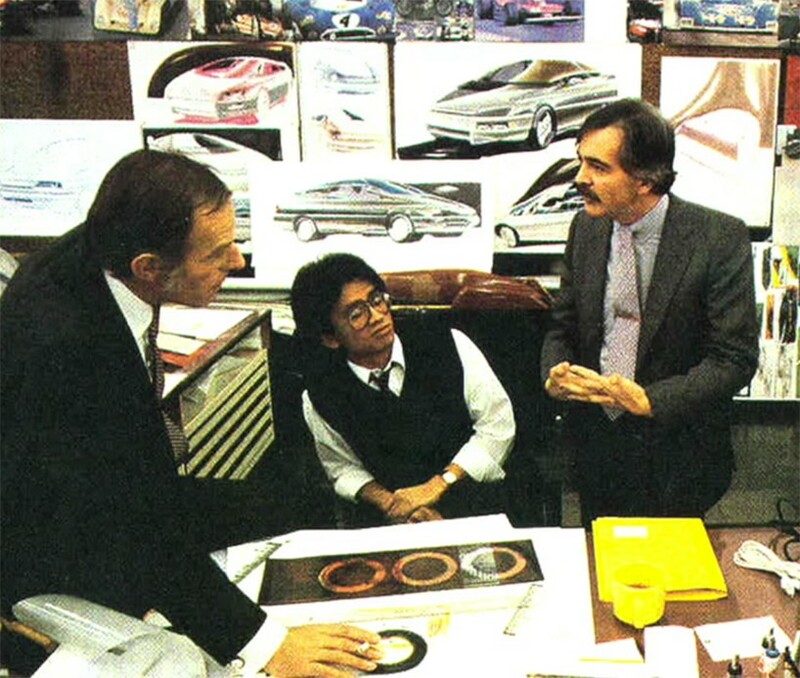 in 1984, lai was invited to join BMW in munich as a senior designer, responsible for exterior design of the ‘3-‘, ‘7-‘ and ‘8-‘ series vehicles, as well as concept development for the ‘Z2’. 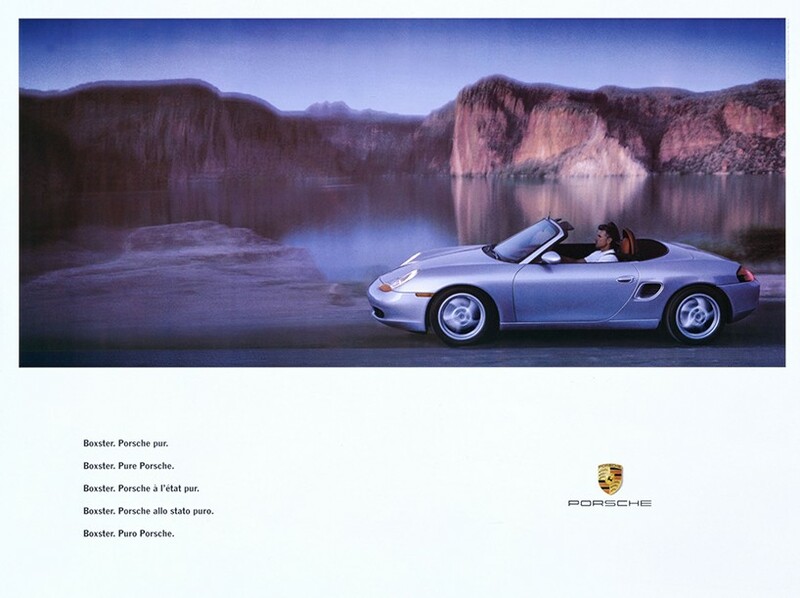 in 1989, the president of research and development at porsche invited pinky lai to the company and posted him to led the team that was responsible for many of their legendary cars. he worked on pioneering the ‘boxster’ exterior concept and was the lead designer for the 1997 ‘911’ (996 coupé and cabriolet) models. 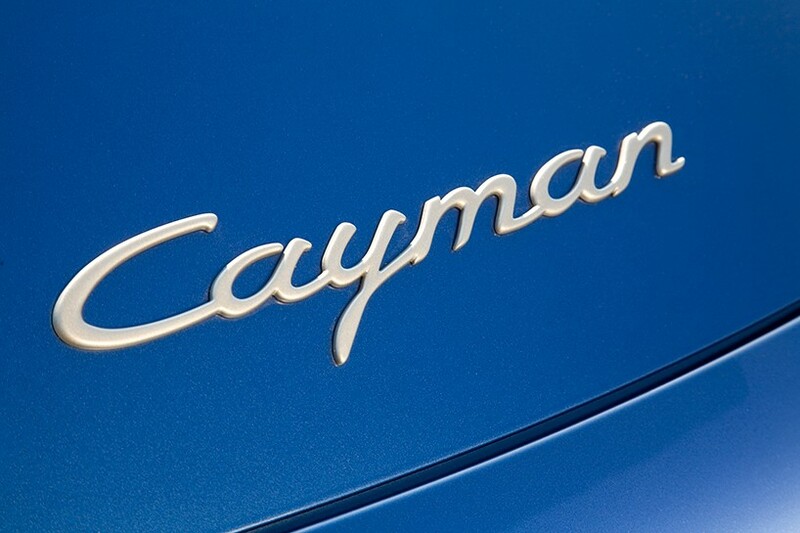 subsequently the market demanded the ‘cayman’ model which pinky lai later designed for 2006. between 1991 to 1994, he found time to teach transportation design and rendering techniques at the art center college of design at vevey, switzerland. 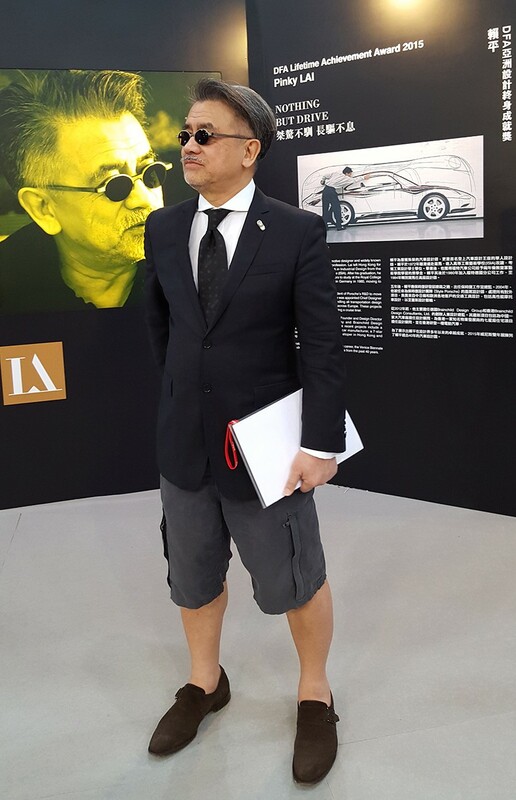 from 2005 to 2007, pinky lai became general manager of design of global clients and special projects at porsche. today, pinky lai founded brainchild design group, also know as design and style, which looks to design and manufacture automobiles in china. designboom interviewed pinky lai about pioneering 3D rendering software, biggest influences and what he thinks about autonomous driving as the next frontier in the automotive industry. designboom: what was your first car you ever bought? pinky lai: an used dark green mini cooper in rome back in the 1970s´. 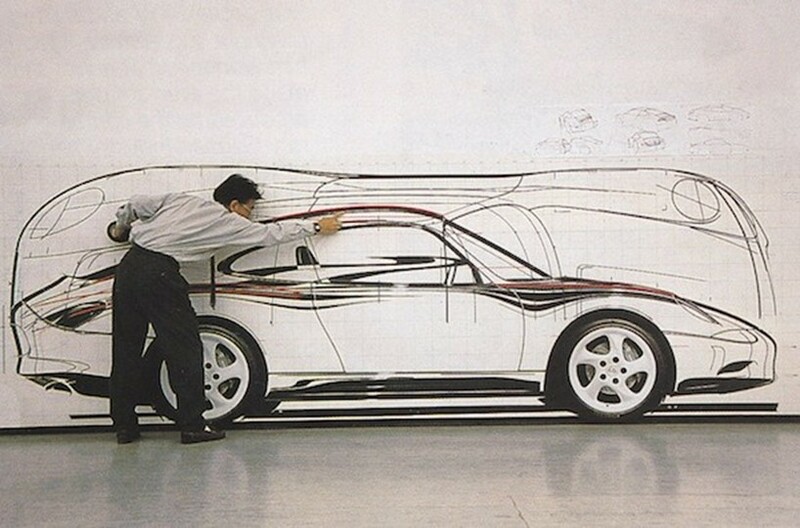 DB: what originally made you want to study automotive design? PL: I didn’t know there was such a design profession called car design. I wanted to study architecture and was also interested in furniture design at that time. DB: what particular aspects of your background and upbringing shaped your design principles and philosophies? PL: life experience and the ship building apprenticeship gave me the opportunity to work with wood, metal and learn how to weld and draw at tai koo dockyard. when I was growing up in hong kong, the whole staff trained me to be fearless so that later in life, whenever I’m confronted with different situations, I find it easy to deal with them. DB: who / what has been the biggest influence on your work to date? PL: no one. towards the end of my career, I had frank gehry‘s architecture under my radar. I think he’s the most misunderstood architect of our time. also one of the very first to introduce digital 3D software in the design process. DB: overall, what would you say is your practice’s strongest asset and how have you developed that skill over time? PL: it has to be 3D digital modeling software. 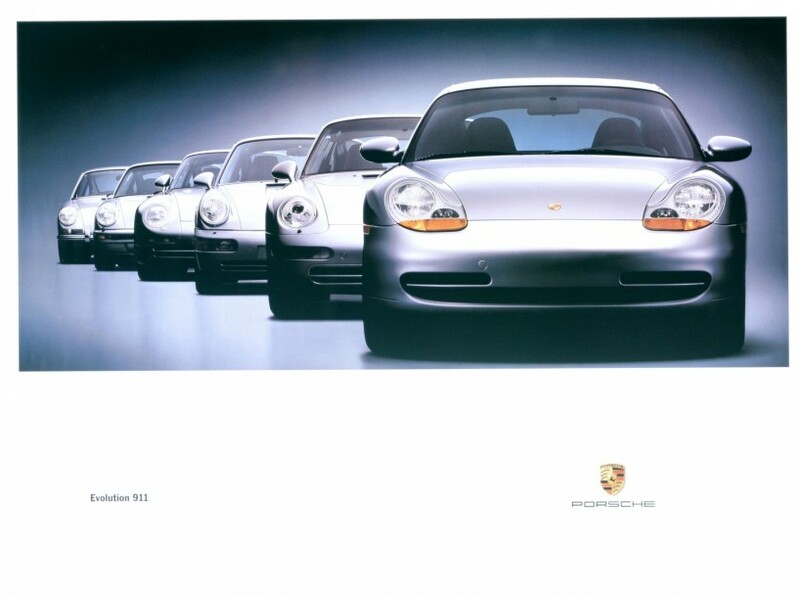 when it started being developed at ford of germany back in the early 1980s, I wasn’t quite aware of its impact not until when I was designing the porsche 996 turbo in 1997. 90% of the exterior was done with the 3D software in a purely data-downstream workflow, it was a pioneering project and a powerful design tool. DB: what was the most difficult aspect of design something fresh at companies with such historic design lineages such as BMW and porsche? 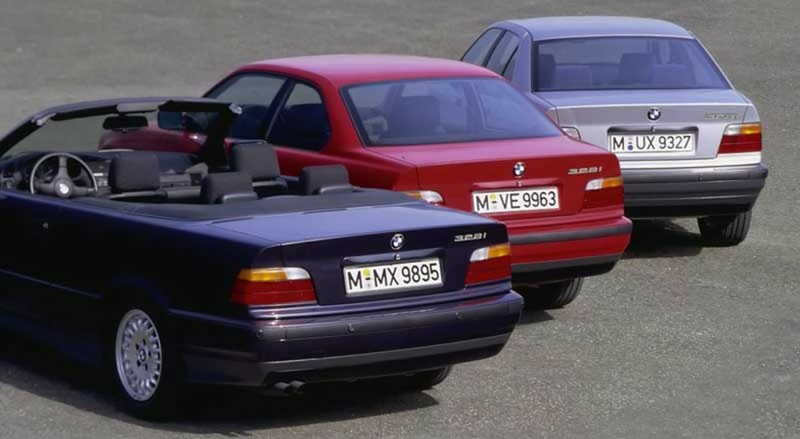 PL: we don’t call it lineage but rather the design language or DNA of certain car company. one needs to be cautious not to alienate too much because at the end it won’t have that distinctive “look” any more. every designer tries to push the boundary but the art is where, and when to stop in the design process. DB: what’s your favorite part in designing a car? PL: not only the designing part, but also test-driving it for the first time and the follow-up as it being launched to the press media. the recognition of the fatherhood of certain models and being rewarded with design awards. DB: as an international automotive designer, how do you approach diverse culturally car needs from country to country? PL: car design is never regional, but the technically requirements can be regional. back at ford in germany, we had about designers from ten nationalities with creativity that had no boundaries. DB: now that computer generated visualizations are so commonplace, is there still a place for physical model making or sketching designs by hand? PL: this is a classic discussion and almost cliché. I always answered back with the comparison of choosing between a hand drill and a pneumatic drill. if I need to drill some holes on hard material, which drill would you pick? we all know the answer already. digital 2D as you refer to as visualization is even simpler, whereas 3D software has a much bigger advantage when it comes to efficiency and speed. I guess the designer nowadays still need to be capable of both conventional and digital methods. 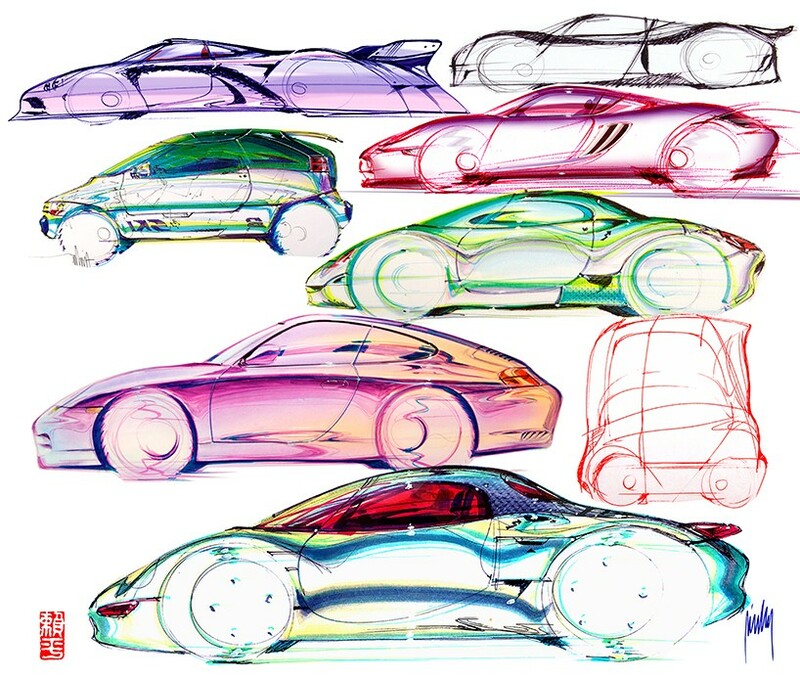 DB: how – and to what extent – do other creative fields influence your automotive design work? PL: personally, it’s only a tiny bit of influence from other design professions. I suffocate sometimes from the “design-overkill” aspect of other professions. I feel creatively more recharged and refreshed when I run through my forest or walking the dog. DB: do you think autonomous driving will be next frontier in automative industry? PL: frontier of what? why would I give up the fun and joy of driving a high performance and sophisticated vehicle? why should I let someone take away? all the driving excitement I paid so much for! I think every time industries run out of ideas to improve their design, things like this happened in order to give the boost they need. I think future car owners need to get to the bottom of things that the industries throw at them, not everything they do are the right thing. DB: is there one specific car that has given you particular satisfaction? PL: the first generation porsche cayman, of course. DB: do you have any advice for young designers trying to break out into the automotive sector? PL: there’s no shortcut for car design, you need to go through the whole process by getting a degree from one of the top car-design colleges. once you are in the industry, that’s where you start to learning all the tricks, skills and competition on a daily basis. DB: what car do you drive now? 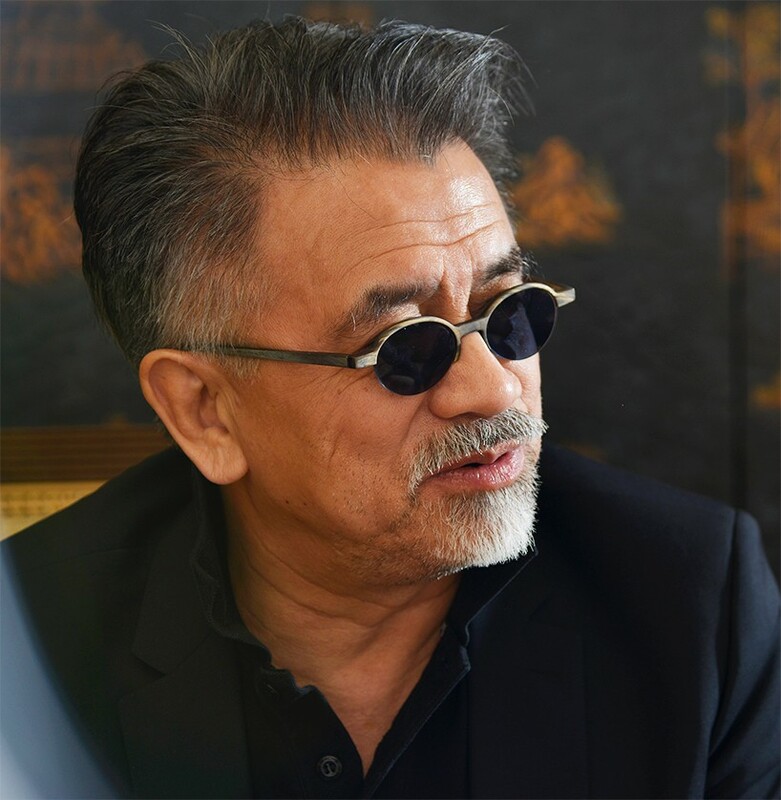 pinky lai is the DFA lifetime achievement award winner which he received at the BODW gala dinner during the 2015 business of design week conference in hong kong. since 2002, the hong kong design centre has been organizing the business of design week (BODW) – asia’s leading annual event on design innovation and brands. BODW brings together some of the world’s most outstanding design masters and influential business figures to discuss and share their views on creative thinking and design management from their varied cultural and social perspectives, providing a valuable platform for individuals to network, exchange ideas and explore potential working partnerships. the 2015 edition of BODW introduces the partner city initiative, inviting barcelona as the inaugural affiliate. this sees a number of barcelona creative talents — from the fields of design, architecture, urbanism, gastronomy and sport — take to the stage to discuss the cultural capital’s community-driven design approach and rich artistic heritage. Interesting path Pinky Lai took on his path to his auto design career. Very prolific. I do have to mention, though, that from what I know, American, Grant Larson, was the exterior designer of the Porsche Boxter. Always difficult how to attribute authorship, because multiple designers may have a hand in the early stages of the design process.